Looking for a neighborhood with its own year-round farmers market? You’ll find it here! Every Sunday, like on Capitol Hill, you can shop for your needed essentials at the fabulous West Seattle Farmer’s Market located at California Ave SW & SW Alaska. In the heart of the junction. Are you a music buff who enjoys a good brunch? We have just the place for you! Start your day with a delicious breakfast and hang out perusing the CDs and vinyl available at Easy Street Records. Two birds, one stone! Feel the burn and center yourself at Crossfit Loft and Bikram Yoga of West Seattle. Drink and or dine like a Diva at Raccolto, Shadowland, West 5 or The Matador. Alaska Junction really has everything you need and it’s within steps if not blocks. Seriously, bingo. At the Senior Center of West Seattle. Look at that photo, it’s not senior bingo like you might think! This is a Diva MUST. You’ll find us there with our Saturgays and friends almost monthly playing and fundraising. 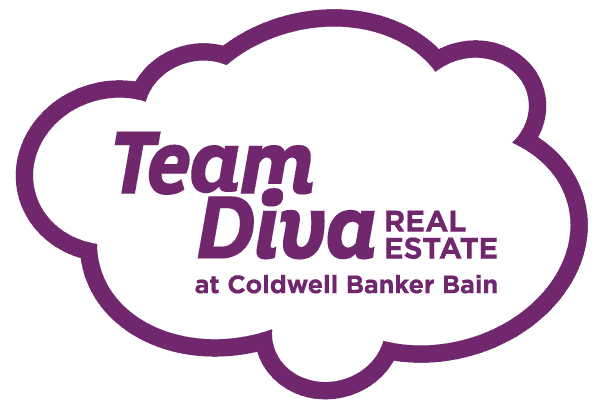 Hosted by Diva Dweller and supreme hostess Sylvia O’Stayformore. Each month is a different theme (yes that means you can come in costume), enjoy a menu that’s also themed, cocktails, Jell-O shots and wild bingo shenanigans. 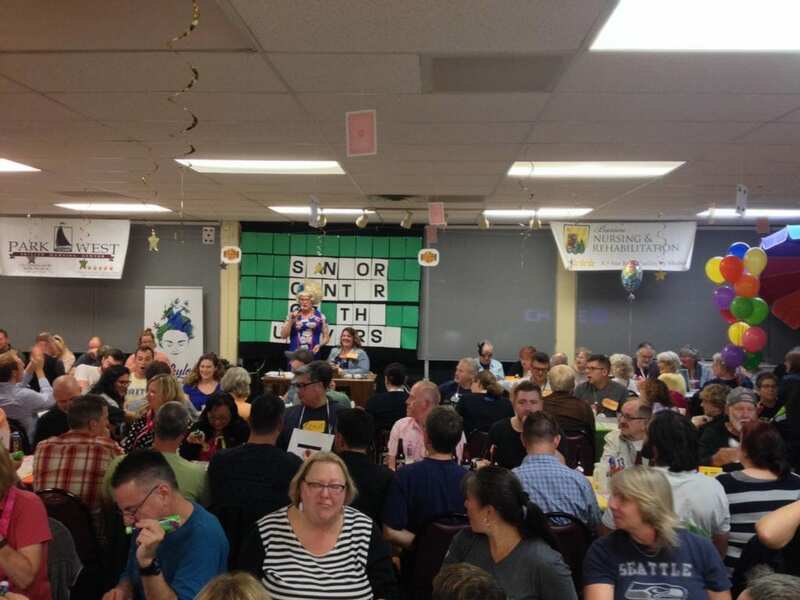 Benefitting the senior center, which has a large LGBTQ senior population. You will feel how community-oriented everyone is at this event. DonnaTella and a second drag or burlesque performer work the confirming bingos and selling raffle tickets for the big 50/50 cash prize raffle. Its a hoot and a half and sells out at least a month in advance. We told you it’s popular! 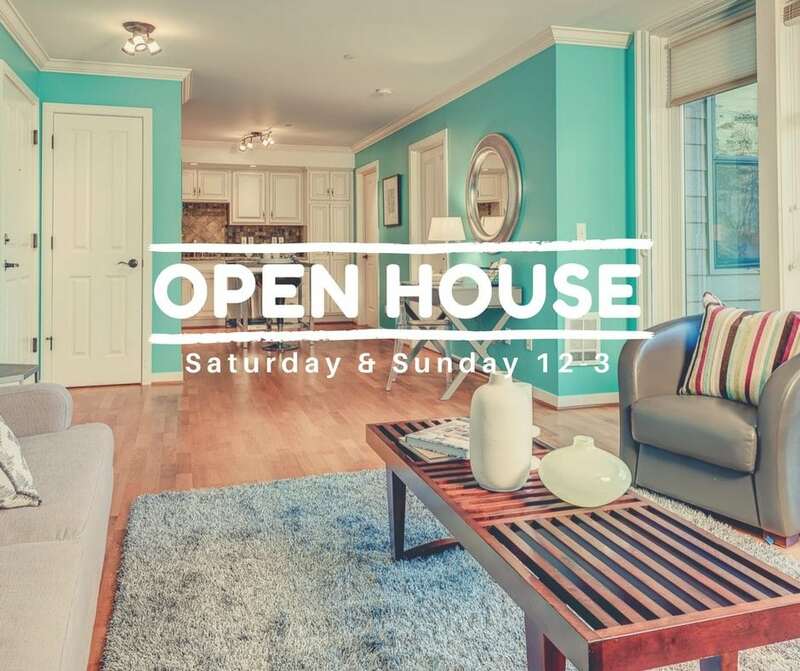 Stop by 4116 California Ave SW #208 and tour this gorgeous condo. A rare find with hardwood floors and its own private patio space. You can entertain like a pro with this awesome layout and magnificent kitchen with granite counters. Need more outdoor space? There’s a rooftop deck (with views) for that! The ultimate in West Seattle/Alaska Junction living. The idea of community continues here as your neighbors are awesome, your HOA is amazing (with low dues) and you can entertain with the best of them. Alaska Junction is smack dab in the middle of West Seattle. Right outside of The Dakota, you can catch the bus downtown in a jiffy. 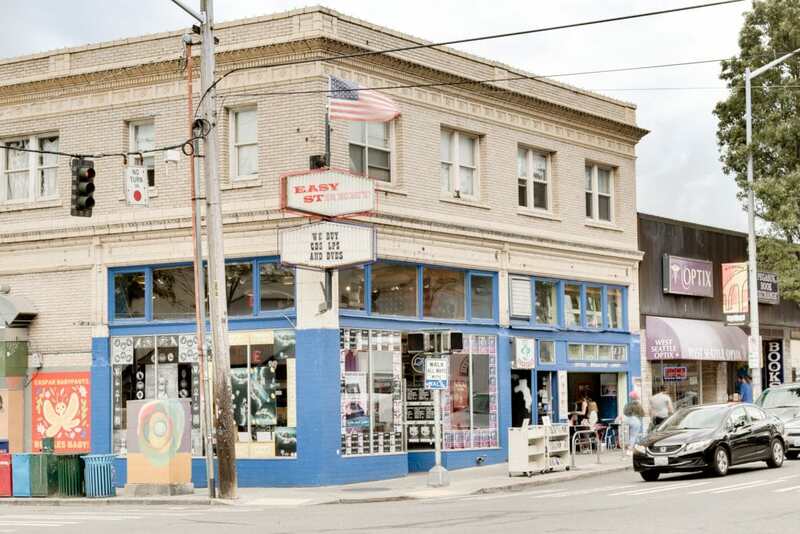 You’re mere minutes from the West Seattle Bridge and a fast commute. Plus. You have amazing parks to explore that are a short drive away. 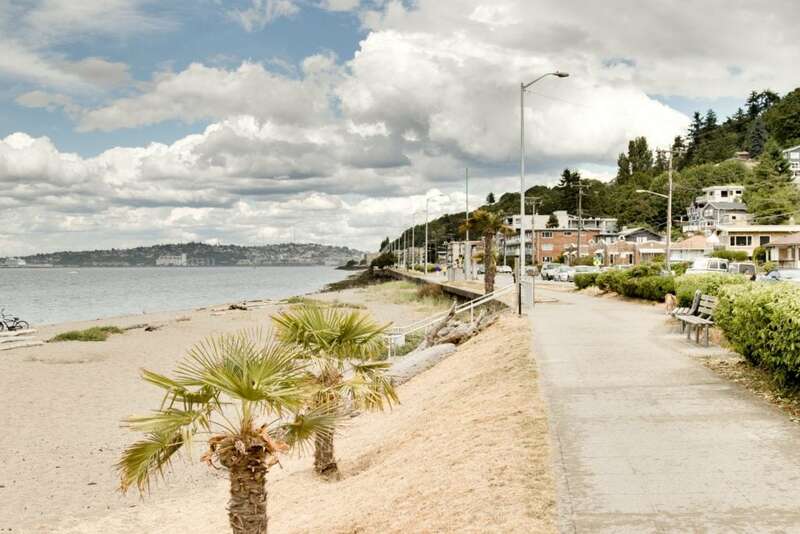 Not to mention Alki Beach! Grab your outdoor footwear and venture to Camp Long, Me-Kwa-Mooks, Or Schmitz Preserve Park. We love getting outdoors and when you can do that while still being in the city, its perfection. Explore amazing park spaces while feeling like you’ve left the city. Hit ‘the beach’ for some gorgeous views, sand between your toes and even some fab dining. Have a fall bonfire on the beach with your besties as the ferries roll in and take in the sunset. Enjoy a round of golf? Check out the West Seattle Golf Course and work on your swing!